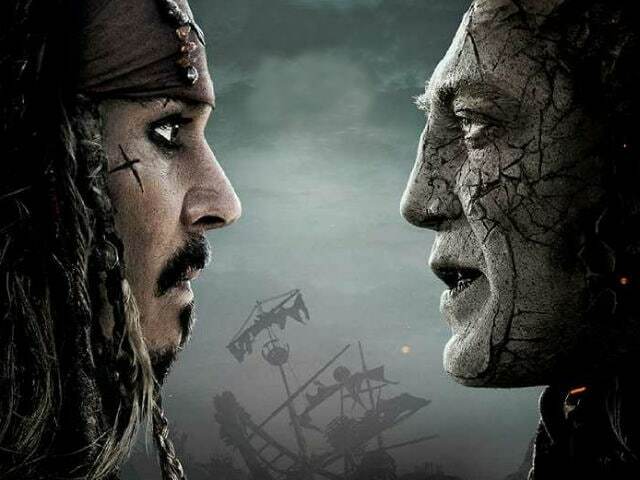 Who dares challenge the devious Jack Sparrow? Us cine-goers are in for a treat because it is Javier Bardem, no less, who dares. 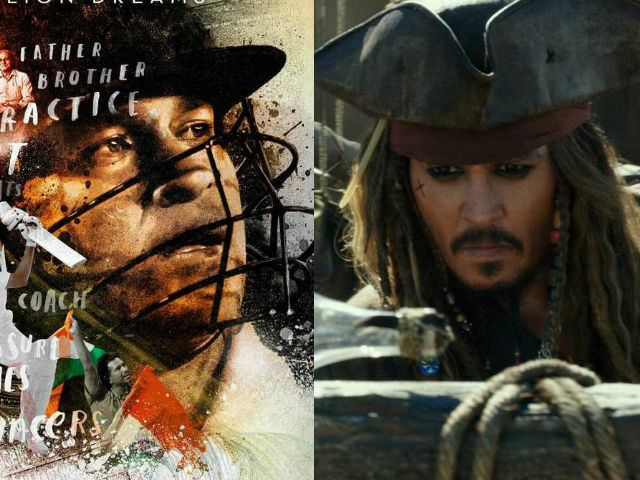 Javier Bardem told NDTV: "It was fun to play this pirate. Where do you get a chance like this ever? It was a Disney ride and you got paid for it"